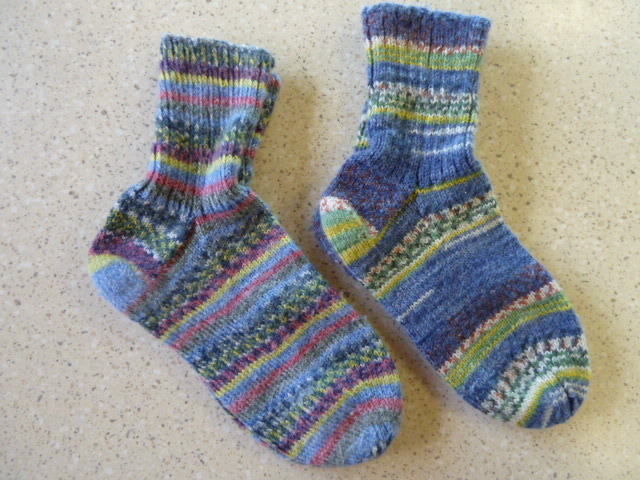 Handknit Socks – Loving a fibre in all it’s formats! 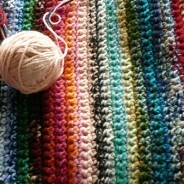 Since I first picked up knitting needles at the age of six, yarn has never been far from my hands. 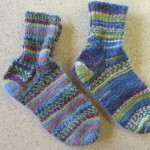 During our extended travels, I discover the joy of sock knitting and now have to ask myself ‘Which pair today?’ It always me to indulge my love of colour and fibre in a practical format!